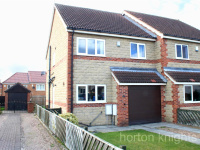 ***Guide Price £130,000 - £135,000***View it and be surprised by the size of this substantial 3 bedroom semi detached house, which is well placed in a quiet cul-de-sac with good access to excellent amenities within Harworth village. 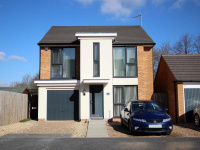 This immaculately presented detached family home sits on this modern development, which is only four years old and has the remainder of its NHBC certificate and offers lovely sized accommodation in ready to move into condition. 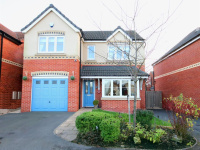 An internal inspection is highly recommended to appreciate this contemporary styled four bedroom detached house offering modern living accommodation.